A blend of contemporary and Portuguese styling, this village hotel is just minutes from the beach and offers a good range of facilities to ensure a relaxing and enjoyable holiday. 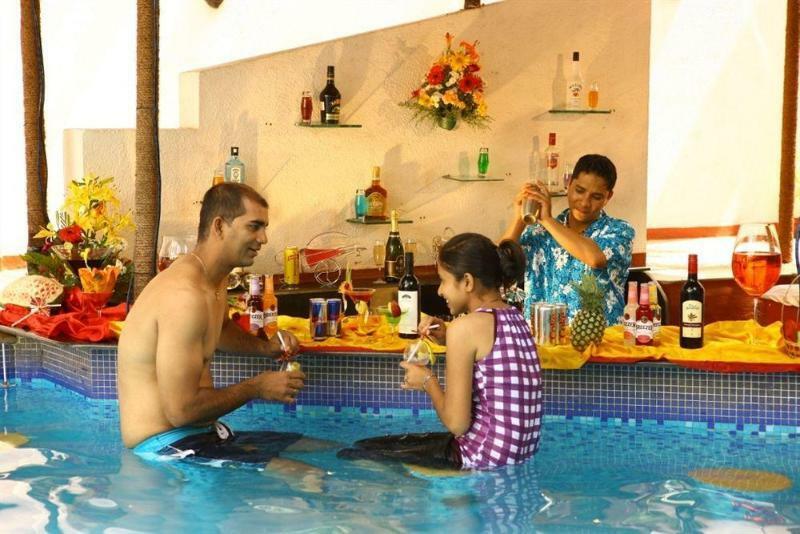 Calangute Towers hotel has an outdoor swimming pool with a swim-up bar, a pool for youngsters, a children's play area and a sun terrace with loungers. 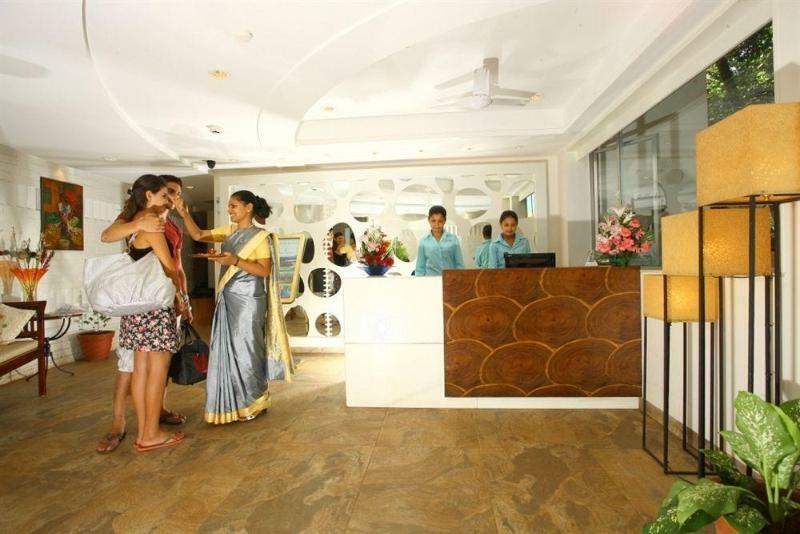 The hotel has 2 restaurants and there is also an open terrace for barbecues and evening entertainment. Services available to guests include WiFi (chargeable), laundry and an on-call doctor. 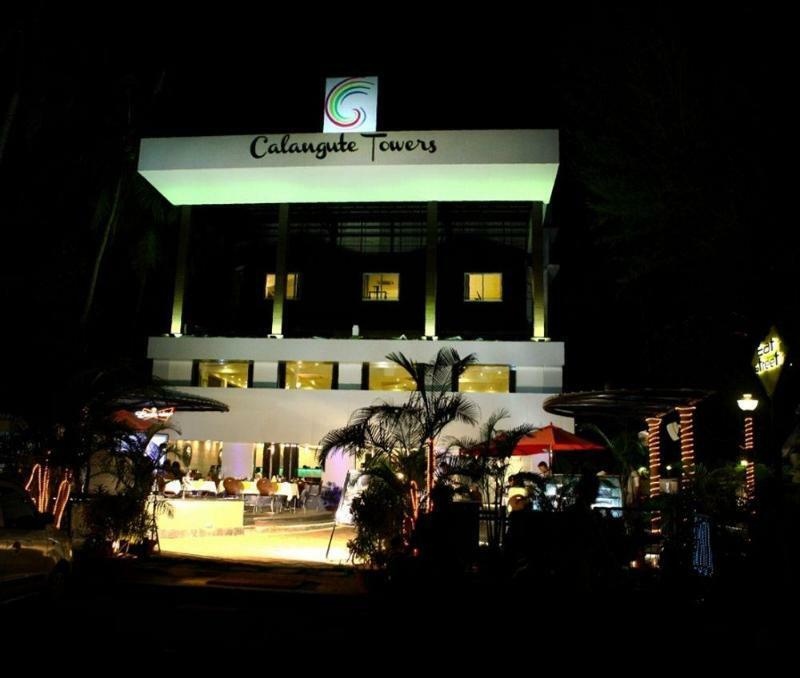 There are 56 guest rooms and suites at the Calangute Towers Hotel, each of which has an en-suite with a shower. 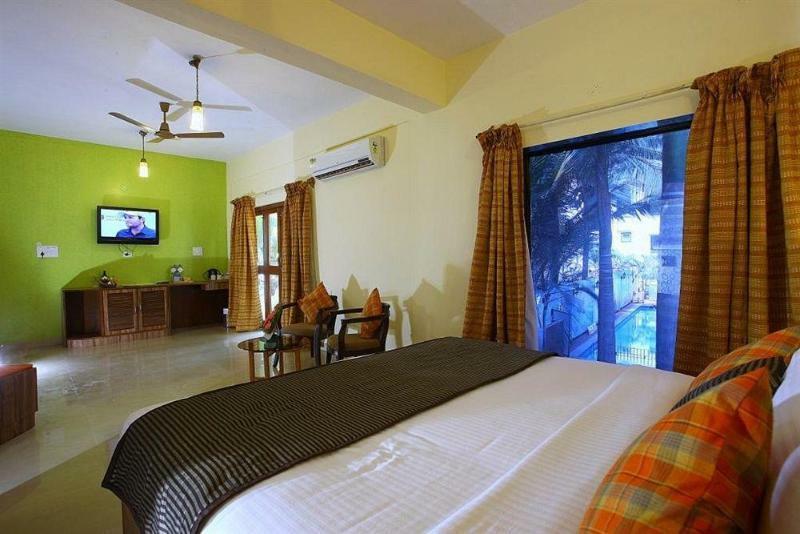 The suites have Portuguese styling and feature a bedroom and sitting area. 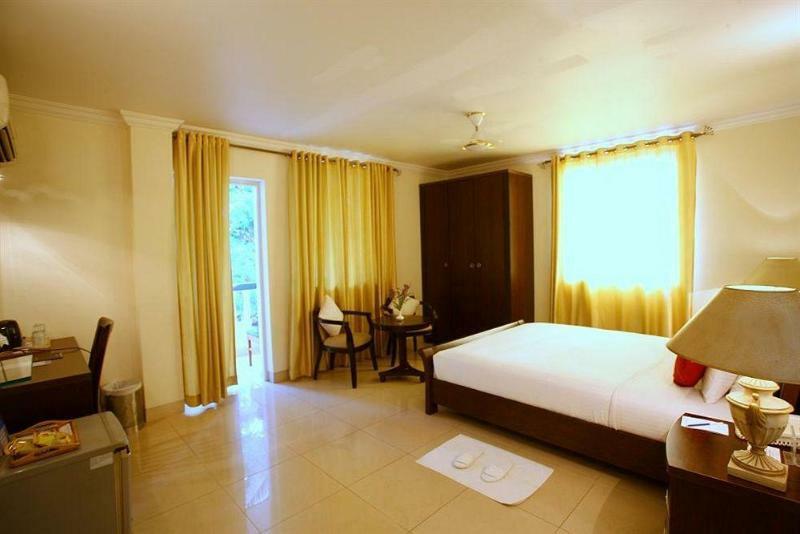 They are equipped with double/twin beds, a television and a telephone, a fridge and a tea/coffee maker, a safety deposit box, a ceiling fan and air conditioning.